There’s lots to learn in your first one hundred days at school! The Prep team tell us a little about how they marked the occasion. 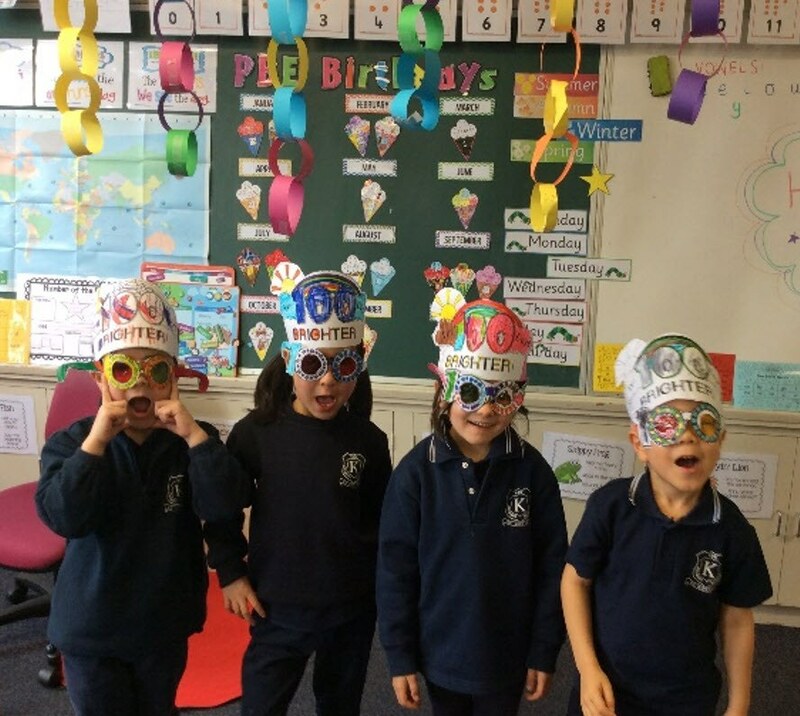 On Tuesday 25th July the Preps celebrated their 100th day of school! We all celebrated the milestone by making some 100 themed crafts, having a dance party and having a parade to show off all the creations. The children are really proud of reaching 100 days! 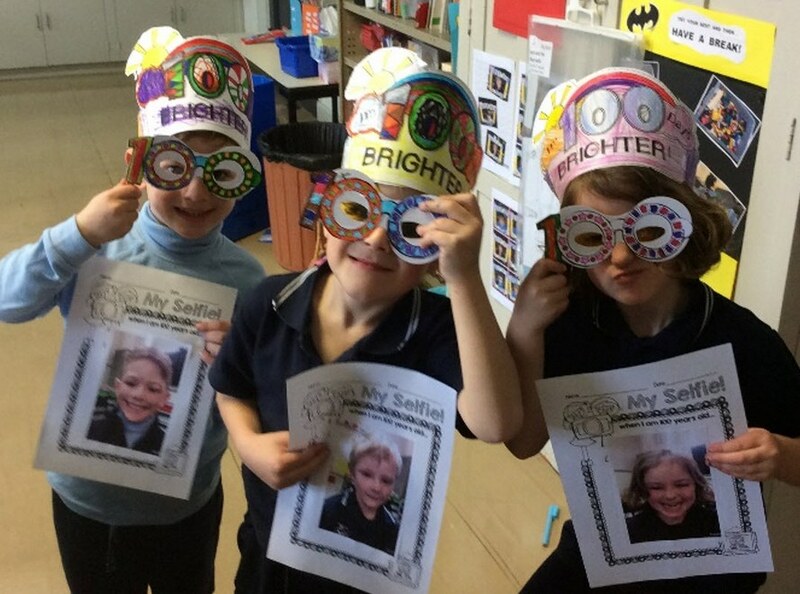 Here are some reflections from our Prep students about what they’re proud of and what they have enjoyed from their first school year so far.